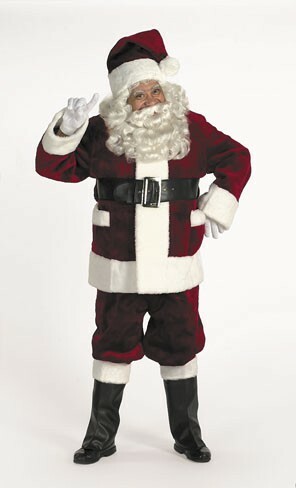 As the makers of the original Santa Suit Halco has been around for over 60 years. 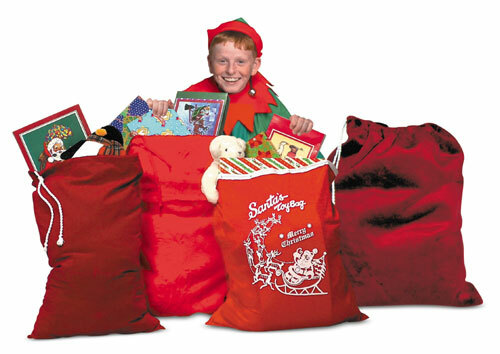 Halco Santa Suits have been featured in major motion pictures television programs and commercials and can be found all over the world. With such demand it s clear that Halco is the world leader when it comes to Santa Suits Santas Helpers Mascots and other Christmas attire. 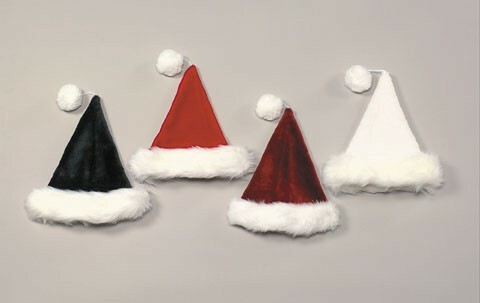 Burgundy Velvet Plush Santa Hat with White long-hair Band. Made of deluxe velvet plush with luxurious white long-hair plush band and string pom-pom..
With over thousands of new, unique products in inventory, UnbeatableSale.com is sure to have what you want today. 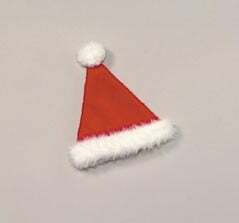 When you purchase this Halco 6075-B Burgundy Velvet Plush Santa Hat With White Long-hair Band- One Size Fits Most, you can be confident that you've found the best deal available online. Our everyday marked-down price is $11.00, $0.55 less than the retail price you'd pay at most stores. Want to save even more? Look for items marked FREE SHIPPING for free shipping within the continental United States. Don't forget to check out today's Unbeatable Deal for a great product at an unbelieveable price.